The Smart cards offer this page are all blank , not loading any applet in the cards. 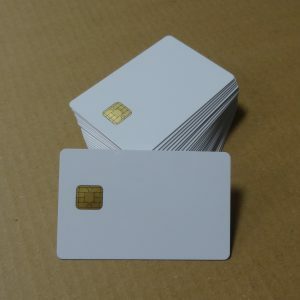 all the card are made in Taiwan, for software develop purpose. we sell device only. 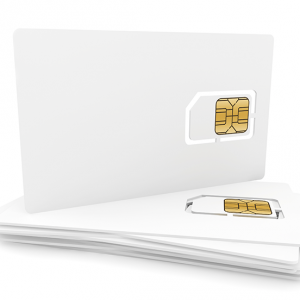 We also can offer the java card within loaded applet, but the MOQ is 500pcs or above.